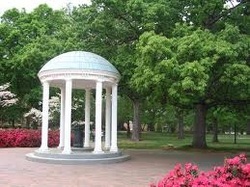 Chapel Hill/Durham - Family Fun Carolina - Fun At Your Fingertips! Several networked gaming stations complete with highs-speed connections and oversized monitors. Play Staytion 2,XBOX and PC gaming enthusiasts can try out the latest games and play against each other. Paint-your-own ceramic and sculpture studio. Offers after-school and adult classes,summer and winter camps and birthday parties.